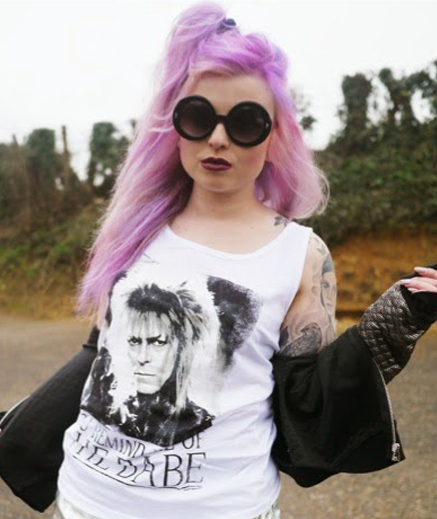 Featuring a print of the legendary David Bowie as Jareth and inspired of course by his famous Dance Magic Dance moves and lyrics - this exclusive new Labyrinth vest is the perfect tribute to one of the most loved scenes from the classic movie. 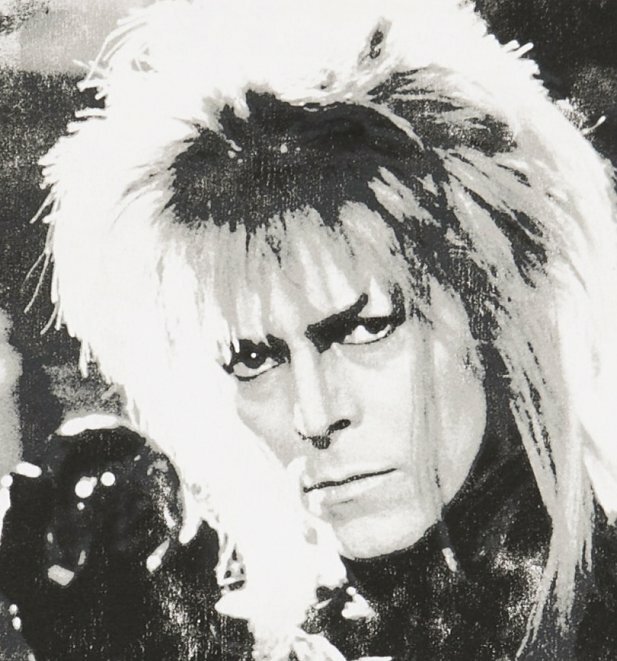 Review: Postage was excellent but I ordered a Disney tin as a gift and it arrived damaged I didn’t get a chance to return it so was very disappointed . 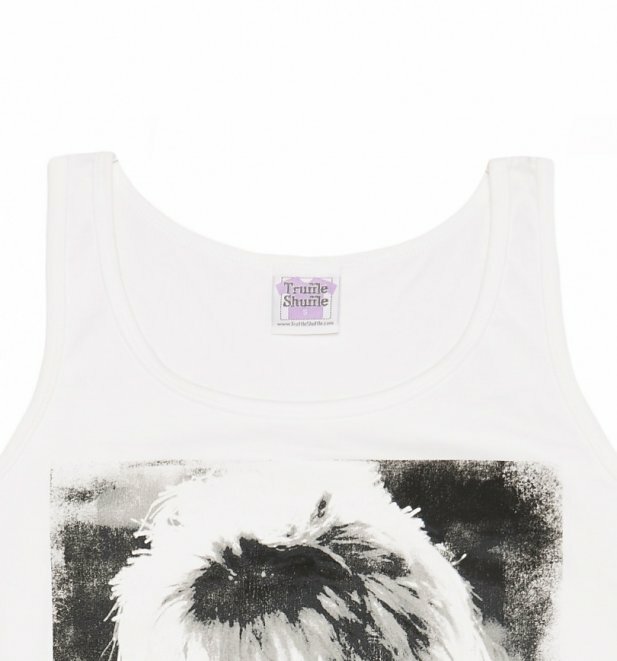 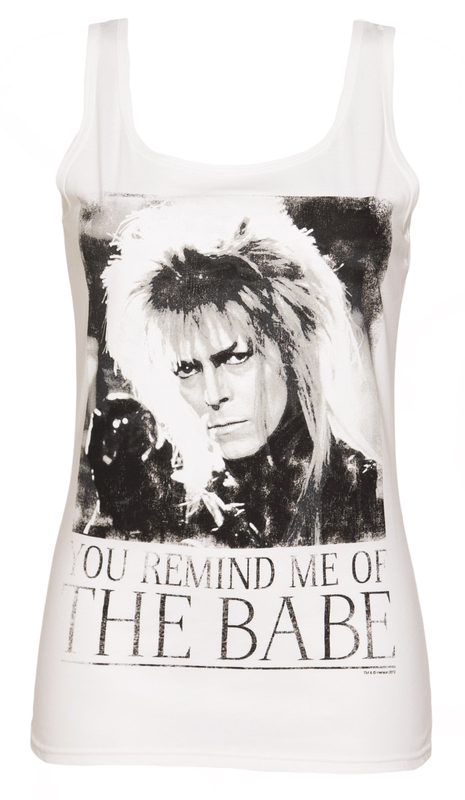 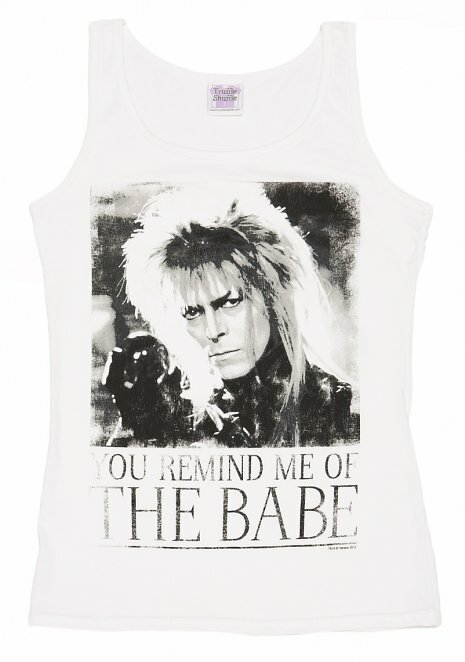 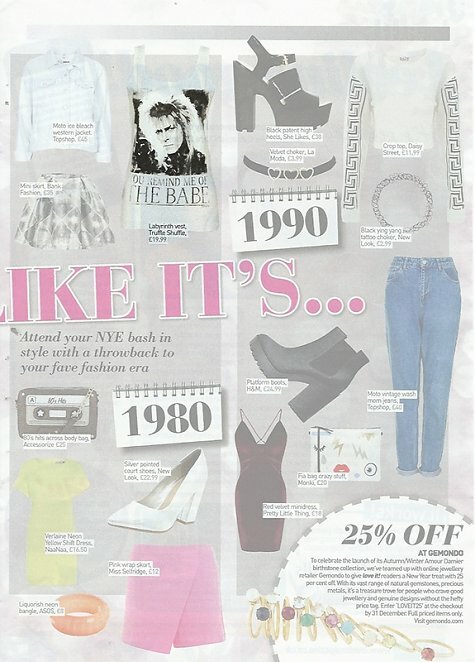 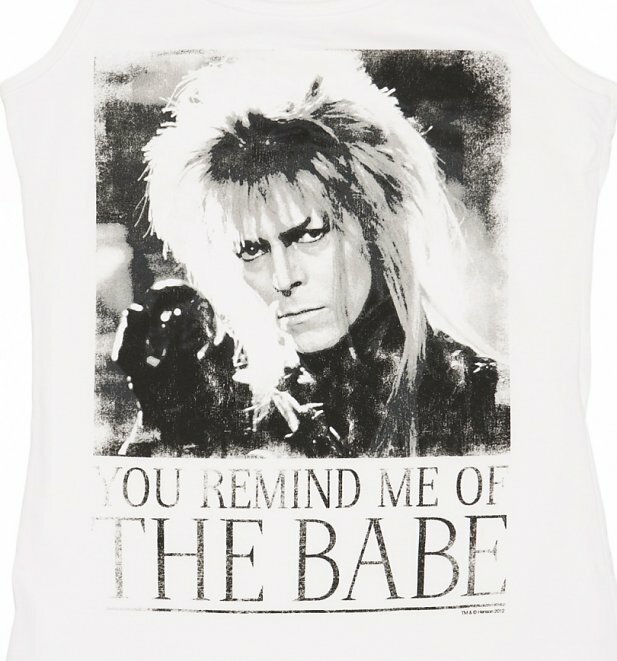 12680Womens White You Remind Me Of The Babe Bowie Labyrinth Vesthttps://www.truffleshuffle.co.uk/product_images/Ladies_White_You_Remind_Me_Of_The_Babe_Bowie_Labyrinth_Vest_hi_res_1.jpg19.99USDInStockGBP/t-shirts-and-clothing/women/movies/labyrinth/movies/t-shirts-and-clothing/t-shirts/80s/music/t-shirts-and-clothing/t-shirts/vests/music/david-bowie/icons/truffleshuffle/70s/white-off-white/as-seen-on/in-the-press/exclusive/icons/jim-henson19.9900Featuring a print of the legendary David Bowie as Jareth and inspired of course by his famous Dance Magic Dance moves and lyrics - this exclusive new Labyrinth vest is the perfect tribute to one of the most loved scenes from the classic movie.